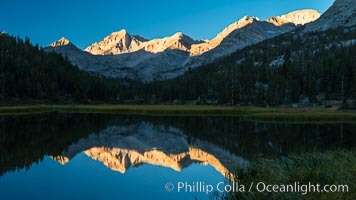 Panorama of Bear Creek Spire over Long Lake at Sunrise, Little Lakes Valley, John Muir Wilderness, Inyo National Forest John Muir Wilderness Photo. 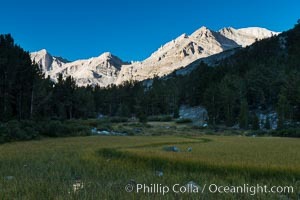 Meadow and Sierra Nevada peak Bear Creek Spire at sunrise, Little Lakes Valley, John Muir Wilderness, Inyo National Forest John Muir Wilderness Picture. 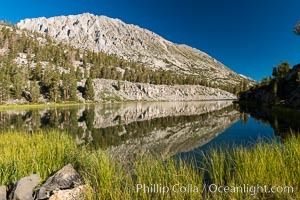 Panorama of Box Lake, morning, Little Lakes Valley, John Muir Wilderness, Inyo National Forest Stock Photography of John Muir Wilderness. Bear Creek Spire over Marsh Lake at Sunrise, Little Lakes Valley, John Muir Wilderness, Inyo National Forest Photograph of John Muir Wilderness. 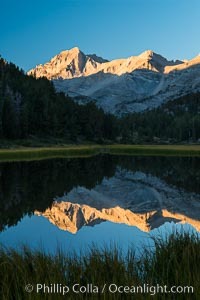 Bear Creek Spire over Marsh Lake at Sunrise, Little Lakes Valley, John Muir Wilderness, Inyo National Forest John Muir Wilderness Photos. 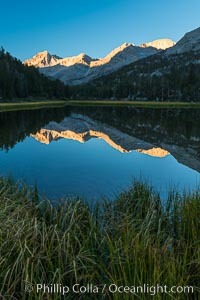 Bear Creek Spire over Marsh Lake at Sunrise, Little Lakes Valley, John Muir Wilderness, Inyo National Forest John Muir Wilderness Image. Bear Creek Spire over Heart Lake at Sunrise, Little Lakes Valley, John Muir Wilderness, Inyo National Forest Professional stock photos of John Muir Wilderness. Meadow and Sierra Nevada peak Bear Creek Spire at sunrise, Little Lakes Valley, John Muir Wilderness, Inyo National Forest Pictures of John Muir Wilderness. Bear Creek Spire over Long Lake at Sunrise, Little Lakes Valley, John Muir Wilderness, Inyo National Forest John Muir Wilderness Photo. 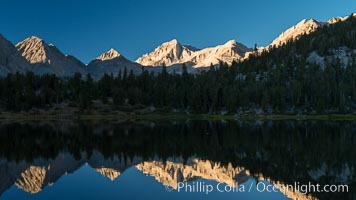 Panorama of Bear Creek Spire over Long Lake at Sunrise, Little Lakes Valley, John Muir Wilderness, Inyo National Forest John Muir Wilderness Picture. 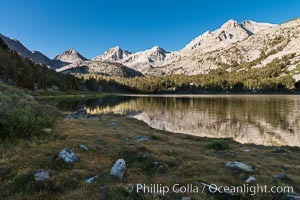 Panorama of Long Lake at Sunrise, Little Lakes Valley, John Muir Wilderness, Inyo National Forest Stock Photography of John Muir Wilderness. 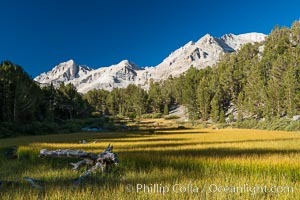 Panorama of Box Lake, morning, Little Lakes Valley, John Muir Wilderness, Inyo National Forest Photograph of John Muir Wilderness. 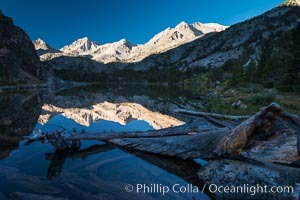 Panorama of Box Lake, morning, Little Lakes Valley, John Muir Wilderness, Inyo National Forest John Muir Wilderness Photos.